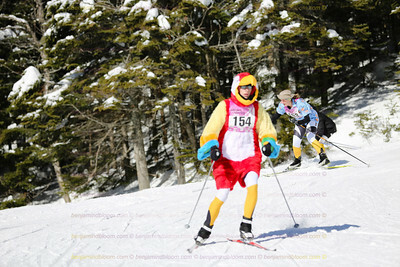 Thanks for taking a look at the photographs from the Stowe Derby! The pictures from the top, on the Toll Road, are generally good for a laugh. 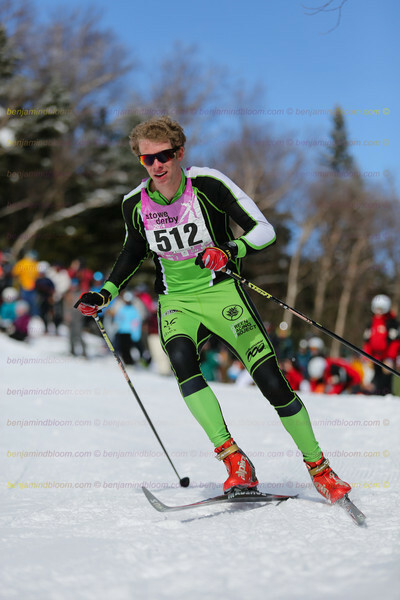 Descending a beginner trail on skinny edgeless skis is no small feat! If you're looking for more scenic shots, we usually try to get some with the mountain in the background so you can see where you started compared to where you are now. Being that we're in Vermont, the weather doesn't always cooperate so sometimes it's just clouds and snow in the background. If the photos were hanging on my wall or sitting on my desk, I think I'd want one of each to remember the entirety of the day. 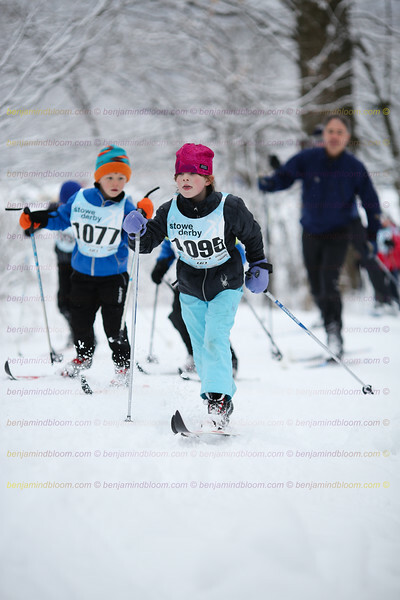 You can search for your bib by year or browse for photos based on location. Don't hesitate to get in touch if you have any questions! Unfortunately, the race was cancelled due to rain and thunderstorms the night before causing damage to trees and making the course unsafe. I'll see you next year! Enter your bib number below to see all photos where your bib is visible. If none appear, send me an email with your number and a description of what you were wearing. I'll do my best to find a photo of you!